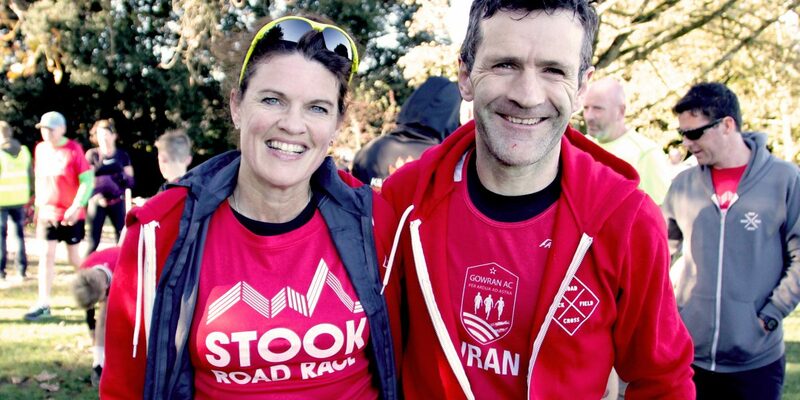 Undecided about registering for the Stook 10 mile road race? Well, here’s what others have said about Stook on Facebook, Twitter and on the boards.ie running forum. Sweet mother of Jesus that’s what you call a race! Top notch from start to finish lads. Well done to all involved. This is now a definite race to do in the calendar every year. Hon the hills! 3k uphill at ultra marathon pace followed by 2k downhill at 3k pace, some craic! Fantastic race, great support, savage course, perfect weather and some feed at the end. Highly recommend it to anyone who hasn’t been. 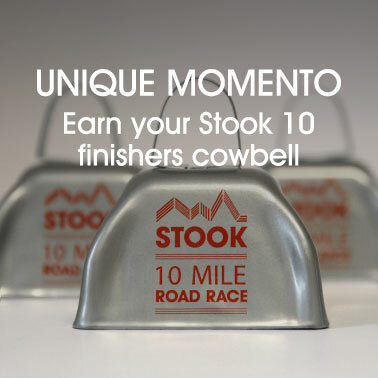 Stook Ten Mile….what a race, tough course, but brilliant atmosphere all round the village and route, locals all out cheering and ringing bells etc, loads of friendly stewards. The support was just wonderful and all the refreshments, tea, sandwiches, cakes, buns etc was very much appreciated. Great to see especially for not so young plenty of age categories, also great value for fee. It was tough but I loved it. 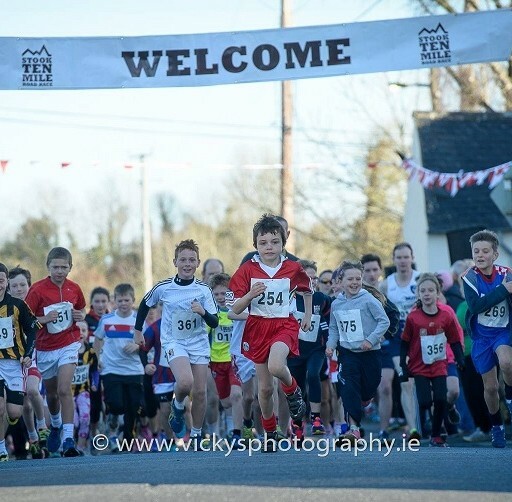 Kudos Gowran AC. 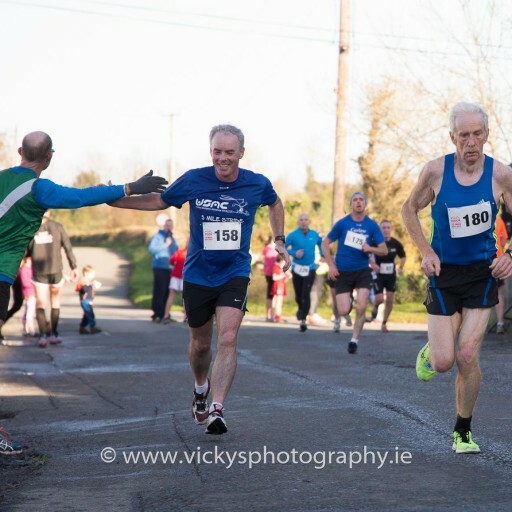 Really enjoyed today, you should be proud for putting on the two races, Hated that climb to the top of the flying mile but happy with the results on the way down…sub 6min pace at that stage in a 10mile race was nice. I loved those Apple cakes too. I just did the 5k, as I’m just back running this week after WEEKS off, but really enjoyed it. great atmosphere, lovely course, loved the music, love my cowbell, great spread after. Will be back for the ten mile next year. Thanks for a great day’s running. Laughing still at how the gang around the 7.5 mile mark could be heard a mile away. Sounded like there were hundreds there! Love the strawberry milk at the finish too. Definitely helped with the recovery and an incentive to get up off the ground! See you next year folks.